The Hong Kong Massacre hasn't been heard from in quite some time, but it's suddenly out in five days. Remember The Hong Kong Massacre? 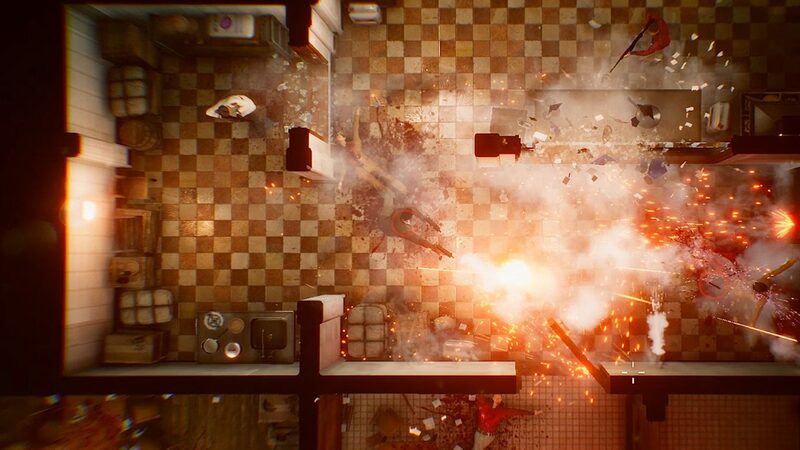 It was a cool looking top-down shooter that was originally revealed back during Sony’s Paris Games Week showing in 2017 and was supposed to end up launching in 2018. Well, after news on the project went quiet for a while, developer Vreski announced today that the game is out soon — very soon. The Hong Kong Massacre is due out next Tuesday, January 22, on both PS4 and PC. For those counting at home, that’s in five days. Talk about a stealth launch. 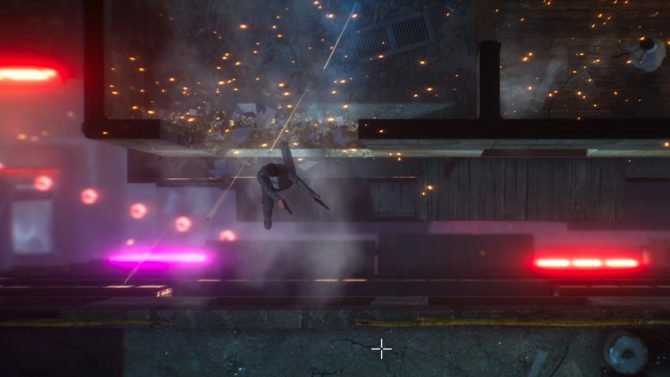 For those unfamiliar with The Hong Kong Massacre, it’s a hyper-stylized top-down shooter that sees you mowing down hordes of enemies in the city of, you guessed it, Hong Kong. In addition, players also have at their disposal the ability to slow time to make it just a bit easier to take down foes. Basically, I’ve been referring to this game for quite some time as the love child of Hotline Miami and Max Payne, which seems pretty apt. I’m also pretty excited for this one and I hope it turns out well. There’s also a new trailer that Vreski released today to coincide with the release date announcement of The Hong Kong Massacre. Check it out if you want to get a better idea of how the game will play. As of the time of this posting, a price point for The Hong Kong Massacre hasn’t been listed. I guess we’ll all find out together next week. Seems like a combination of Hotline Miami and Max Payne.